The end of summer marks the beginning of the heaviest sports gambling season. 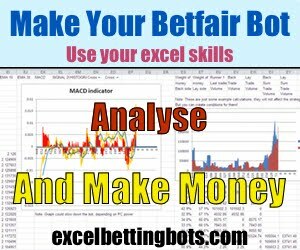 This always results in easier pickings at the online poker rooms, and is especially true at poker sites which also offer sports betting such as 888, Bodog/Bovada, and BetOnline -- all of which are currently supported by our Holdem Bot. 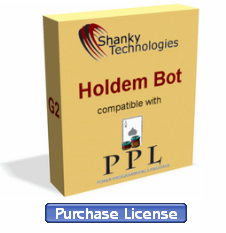 Now is prime time to get your poker bot working for you, folks. With sites supported like America’s Cardroom (who is currently running attractive promotions), Betonline & Sportsbetting.ag, the various 888 rooms and a bunch of good iPoker rooms, you can’t go wrong. We also currently support poker rooms in France, Italy, Spain, Denmark, Belgium, USA, USA New Jersey/Nevada, and tax-free EU sites. Be sure to review the newly-updated user manual which includes screenshots showing how to access and load the different profiles available, as well as how to easily tweak your own actions for any situation. That’s it for now. 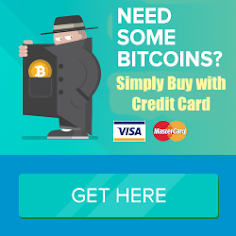 If you need a license, there’s a button for buying one on the bot itself (we also now accept Bitcoin payments and can arrange for a Skrill transfer upon request). 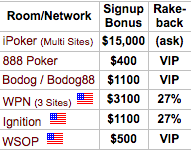 Have fun taking chips from all the sports gamblers this fall and we’ll see you or your bot at the final table soon.